Jammu: An army soldier was martyred and three others wounded in cross-LoC firing in Rajouri district of Jammu and Kashmir on Monday. Reports said that the armies of India and Pakistan exchanged heavy fire along the Line of Control (LoC) in Keri Battal of Sunderbani sector. 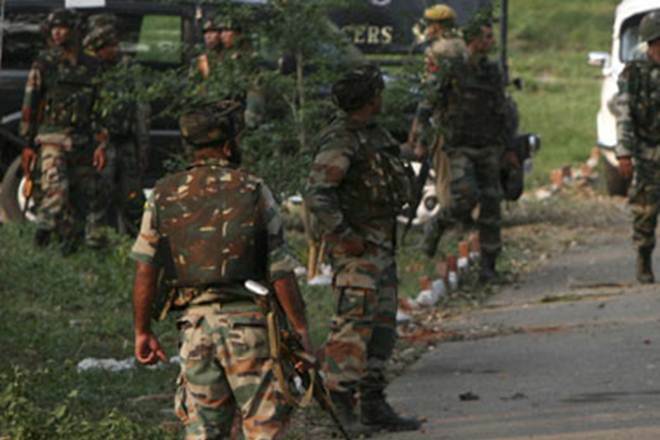 Sources said that four soldiers were injured in Pakistani firing this morning. One of the of critically wounded soldiers succumbed while three injured are being treated at a hospital. An official said that Pakistan initiated unprovoked ceasefire violation by shelling with mortars and firing of small arms along LoC in Sunderbani Sector around 5.30 hours. Army retaliated effectively and firing stopped at 7.15 am, he said. Previous articleWATCH | At the Party’s Launch, Shah Faesal spoke for 24 minutes, made promise to resolve Kashmir issue if voted to power.